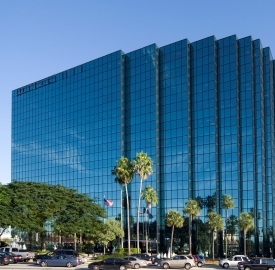 HFF has arranged a $41 million acquisition loan for Coastal Tower, a 261,676-square-foot office building located at 2400 E. Commercial Blvd. in Fort Lauderdale. Chris Drew, Brian Gaswirth and Matthew McCormack of HFF arranged the four-year, floating-rate bridge loan through New York Life Insurance Co. on behalf of the borrower, Cardinal Point Management. The 12-story tower was most recently renovated in 2008 and is home to tenants such as USI Insurance, Morgan Stanley and Mass Mutual.